THE WORLD’S BEST LITERARY DETECTIVE . . . JR.
Like every major metropolitan newspaper, the Idaville Gazette had a book reviewer. Bernice Sturgess, whose son Cicero was Idaville’s leading child actor, wrote a column that appeared every Thursday. 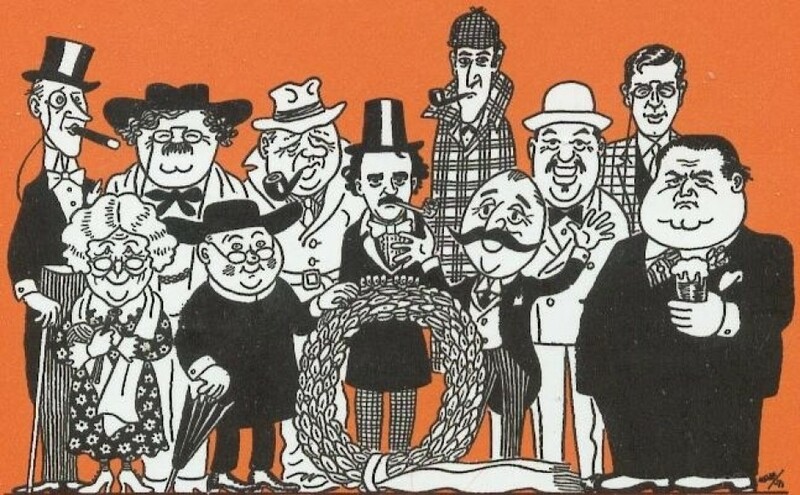 Her tastes ran to romance authors and non-fiction, so it was no surprise when a review appeared for a book called 100 Greatest Literary Detectives. The town’s … Continue reading THE WORLD’S BEST LITERARY DETECTIVE . . . JR.